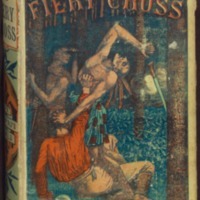 Victorian yellowbacks and paperbacks by Chester W. Topp , cf. no. 298, p. 206, vol. 6.